People who don’t like big, environmentally unfriendly cars frequently say that FCA’s LX platform-based vehicles—the Chrysler 300 and the Dodge Charger/Challenger—no longer have their place in the modern world. Police forces, taxi drivers and limo services might disagree, but anyway. It seems like those vehicles will stay on the market in their current form for longer than we thought. According to Automotive News, the manufacturer has decided to keep those cars largely unchanged until the 2021 model year. Eventually, both the Charger and Challenger will be built on the Alfa Romeo Giulia’s platform, which was just launched. According to sources close to FCA, one of the big four-doors could be scrapped when the time comes to design the new versions. There is no confirmation yet, but it’s possible that the 300 might be axed. In the meantime, the trio will probably receive another round of changes to help them stay relevant. All three were updated in 2015, so there are chances that we could see a facelift in 2018. 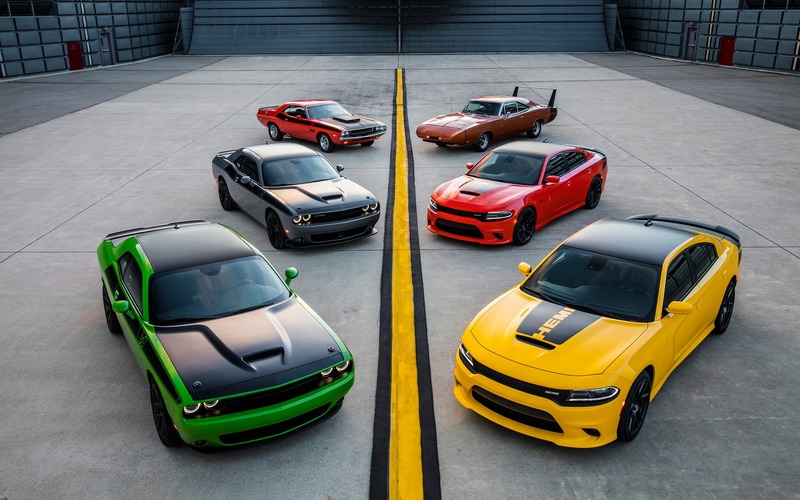 Test Drives 2016 Dodge Charger and Challenger SRT 392: Would you Like your Poison in Two or Four Doors?